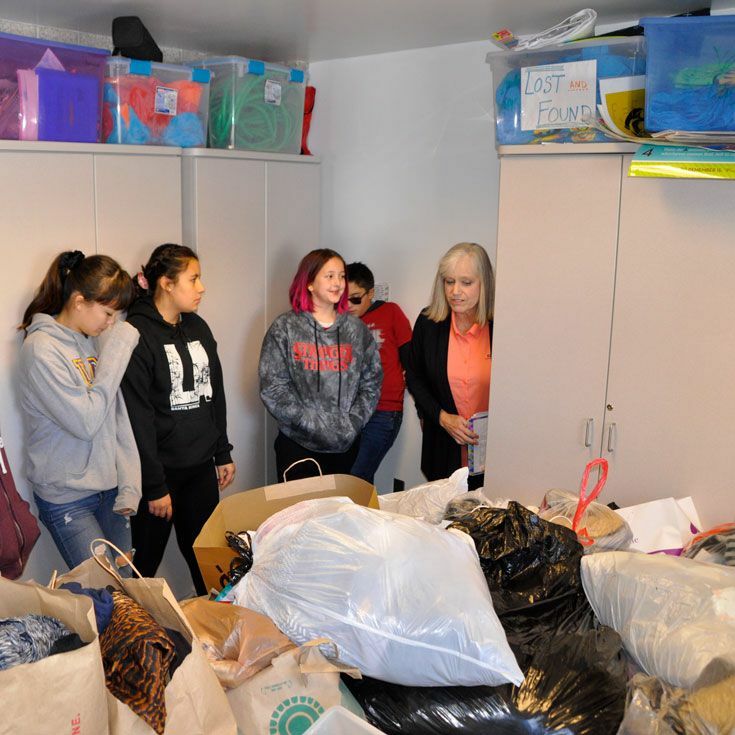 In this season of giving, consider helping students in Bernalillo County who are in need! 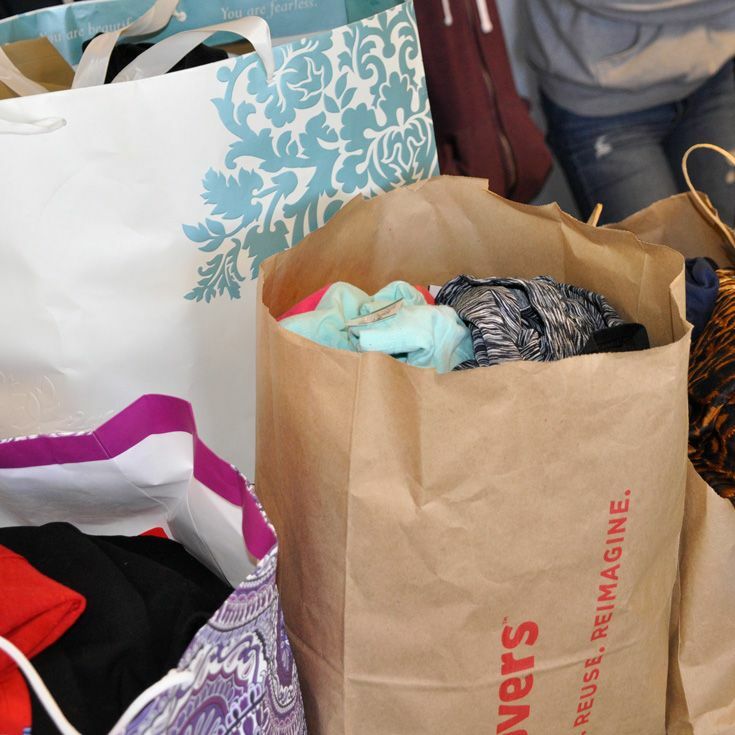 The donations are rolling in, but time is running out and we need more items! Specifically, we need new socks and underwear (including bras) for students of all ages, elementary through high school. 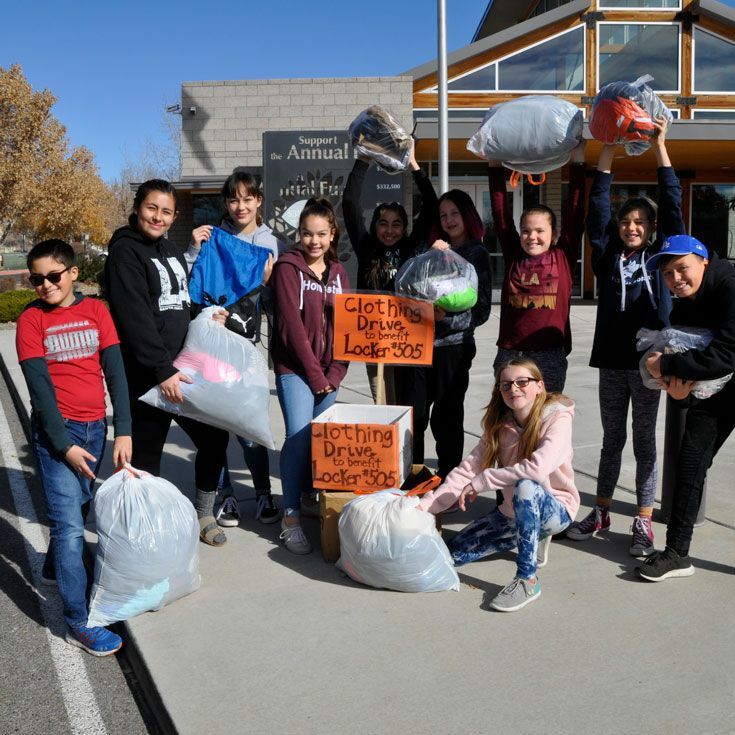 Bosque Middle School Student Government’s L.E.A.D Team is collecting clothing to benefit Locker #505, a student clothing bank that provides appropriate school clothing to K–12 students in Bernalillo County who are in need. There are collection boxes around the school and boxes available for donations at the main pick-up/drop-off lane. Accepting: New and gently-used school clothing in all sizes and current styles and especially new underwear, new socks, and new shoes. We will accept donations through Friday, December 7. If you have questions, check out the Locker #505 website, or contact Barb Lazar, sponsor of Middle School Student Government/L.E.A.D. t eam. 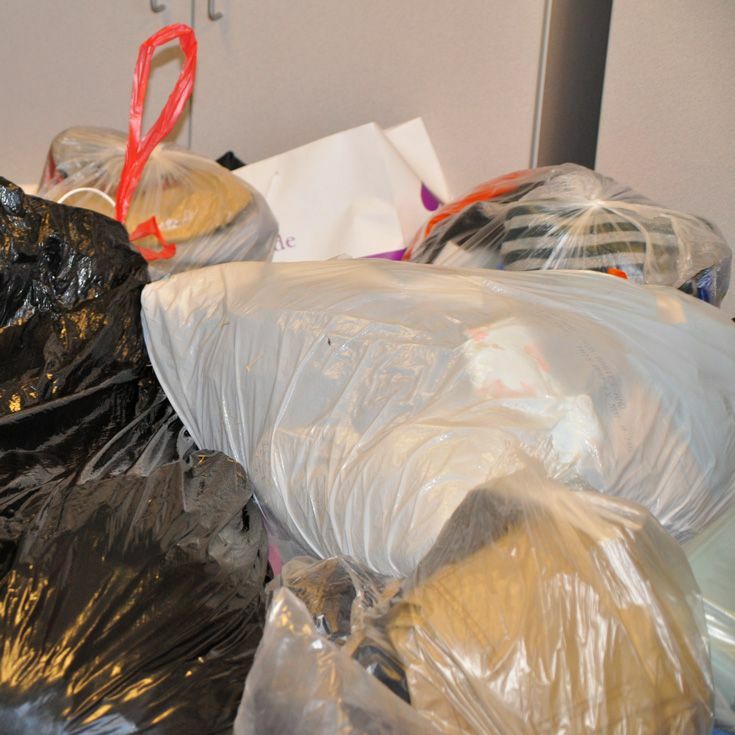 Thank you for your donation of clothes, and thank you for your support of New Mexico’s children.